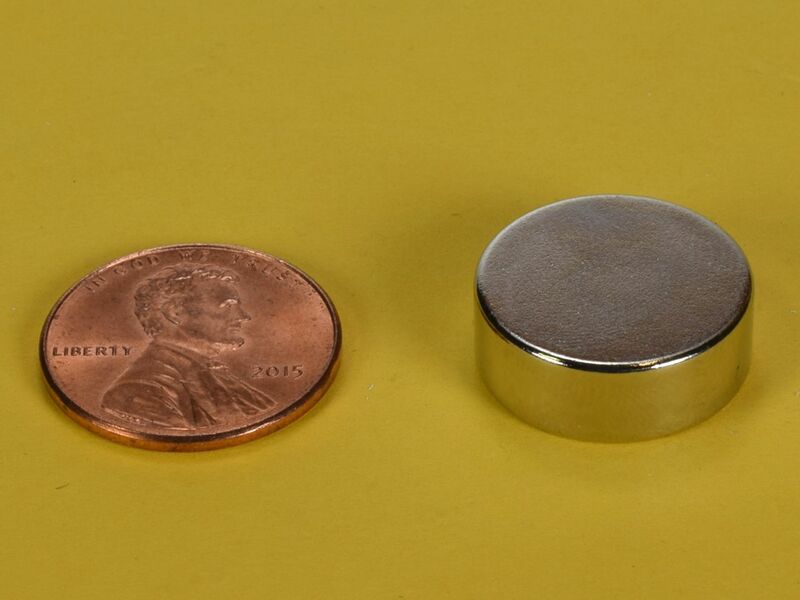 The DB4 is a very strong and sturdy neodymium disc magnet. 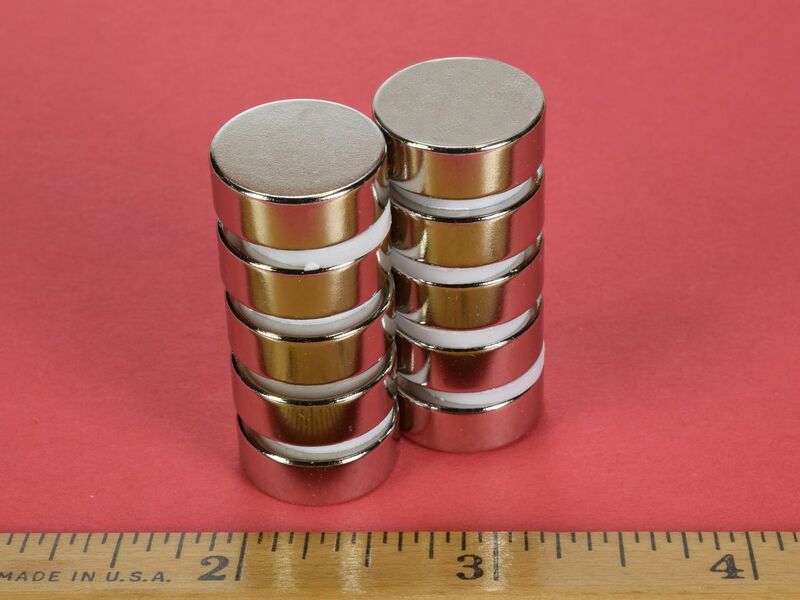 They are too strong to be considered toys, but they are very handy if you need a hefty 11/16" diameter disc magnet. 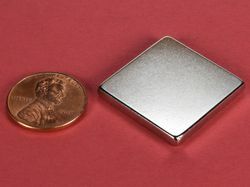 This is a perfect magnet for medium-to-heavy-duty holding jobs.